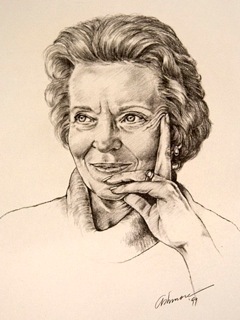 Thanks Cindy for such an excellent personal reflection on Elisabeth Elliot’s life . . . she impacted so many of us . . . I invited her to speak at Wheaton several times during my tenure . . . she was a no-nonsense yet powerfully inspirational speaker with a life to match her words . . . so thankful to the legacy of faithfulness and challenge that she leaves behind . . . 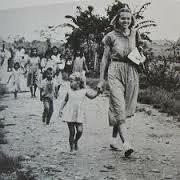 Thanks, Cyn, I remember all the times we have talked about Elisabeth Elliot. It is great to be reminded of how God used her in our lives. So glad you reminded me of our talks. I find myself thinking about her and the impact she made on our generation of women so often. I will attend her memorial service at Wheaton College on July 26. I’m really looking forward to it.